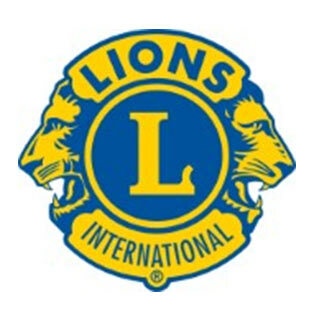 What's happening in the community of Elmore? Elmore Primary Health Service keeps the wellbeing and health of the community at the forefront of all that we do and we continue to strive to offer patients the highest quality health care. Our experienced team of General Practitioners, Practice Nurses and reception staff has been growing with the community and are dedicated to forming lasting patient relationships. 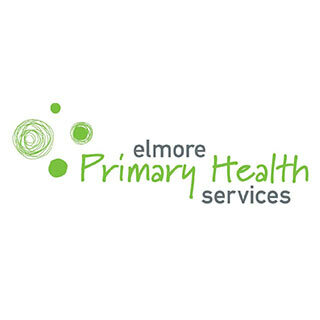 Elmore Primary Health also offers a comprehensive range of allied and community health programs and services. 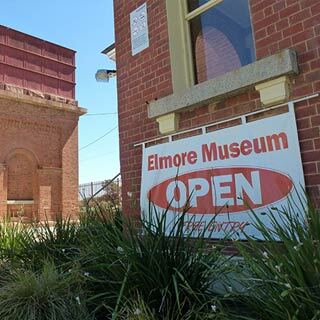 The Elmore Progress Association was formed on the 26th May 1890 with the aim ‘To foster, protect and conserve the political, municipal and social privileges of the township and district.’ Today, the Progress Association exists to foster, promote and encourage community wellbeing for the benefit of Elmore and District, to represent the plans and ideas of the community and to research and to nurture these plans and ideas to bring them to fruition, to print a weekly community newsletter, to establish and develop a museum and to encourage employment opportunities within Elmore and District. New members always welcome. 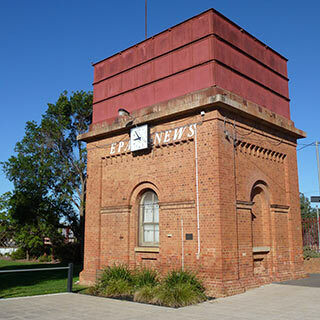 The EPA meets at 7.30pm on the 2nd Thursday of the month at the Elmore Memorial Hall. 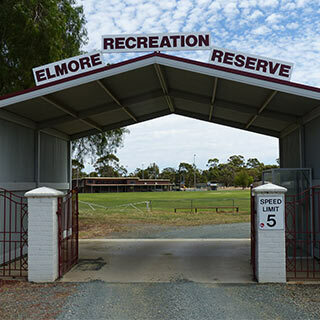 The Elmore Recreation Reserve Committee of Management oversees the football grounds, netball courts, bowling green, golf course, trotting track, Caravan Park and tennis courts. 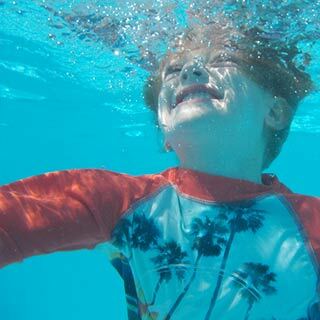 These facilities are maintained to ensure residents and visitors of all ages have access to a diverse range of sporting opportunities and accommodation. 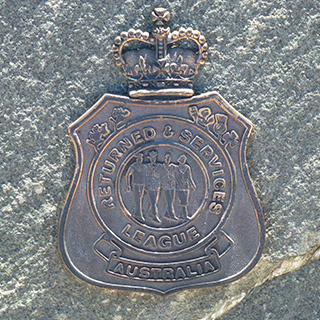 The Elmore RSL Sub-Branch exists to support all ex-service personnel and their dependants. The Elmore RSL Sub-Branch meets at 10am on the 3rd Monday of the month, at the Elmore Court House (Corner Cardwell and Hervey Streets). 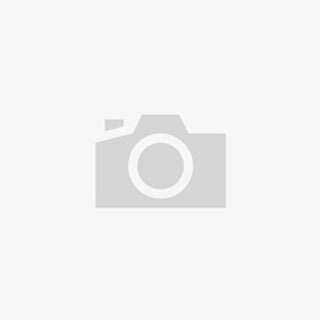 The Elmore Tennis Club encourages social and competitive tennis for new and old members. The committee meets 4-5 times annually at the Elmore Tennis Club Clubrooms. First printed in 1972, 480 copies of this local newsletter are produced weekly by a team of volunteers from the EPA tower. Copies available for free each Thursday. Donations appreciated. Annual postage of 48 issues is available for $96. 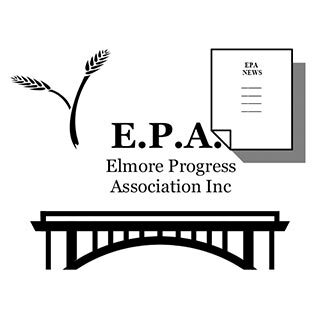 The EPA News team meet in conjunction with the EPA Inc. at 7pm on the 2nd Thursday of the month at the Elmore Memorial Hall.